Look up the density or specific gravity of the substance in a table (see Resources). Convert specific gravity to density; specific gravity is equal to density in grams per cubic centimeter. Convert the density to kilograms per cubic meter. Multiply by 1,000 to convert grams per cubic centimeter to kilograms per cubic meter. For example, the density of gold is 19.3 g/cm^3 x 1,000 = 19,300 kg/m^3. Convert the mass from metric tons to kilograms. There are 1,000 kg in a metric ton. 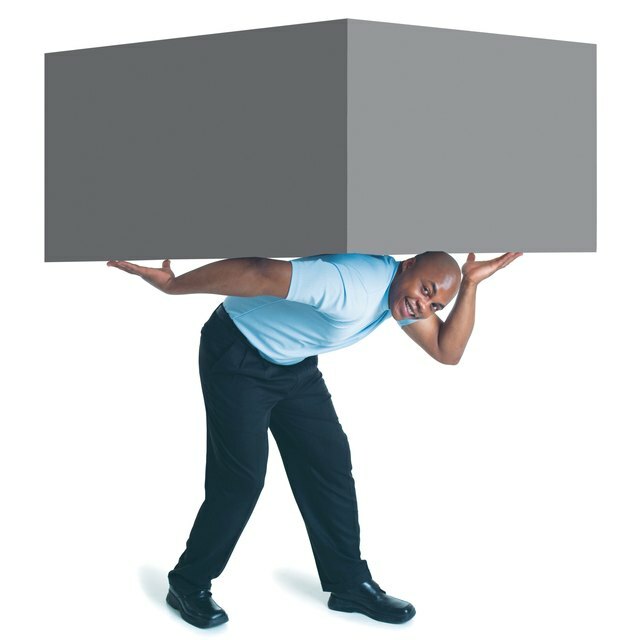 Divide the mass in kilograms by the density in kilograms per cubic meter to obtain the volume in cubic meters. For one ton of gold, the calculation is 1,000 kg/(19,300 kg/m^3) = 0.05 cubic meters. Make sure you are working with metric tons -- there are three different measurements called "tons." One metric ton equals 0.98 long tons or 1.1 short tons. Wakefield, Petra. "How to Convert Metric Tons to Cubic Meters." Sciencing, https://sciencing.com/convert-cubic-meters-metric-tons-7779662.html. 23 April 2018.